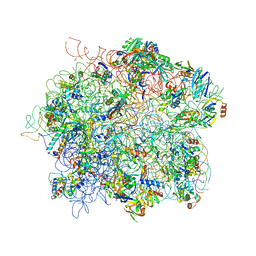 Authors: Boehringer, D., Thermann, R., Ostareck-Lederer, A., Lewis, J.D., Stark, H.
Authors: Boehringer, D., O'Farrell, H.C., Rife, J.P., Ban, N.
Authors: Boehringer, D., Ban, N., Leibundgut, M.
Cite: 7.5-A Cryo-Em Structure of the Mycobacterial Fatty Acid Synthase. 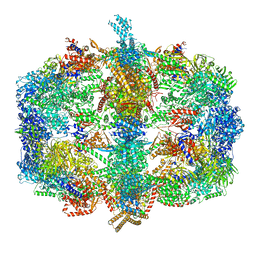 Authors: Scaiola, A., Leibundgut, M., Boehringer, D., Ritz, D.
Cite: Structural basis of translation inhibition by cadazolid, a novel quinoxolidinone antibiotic. 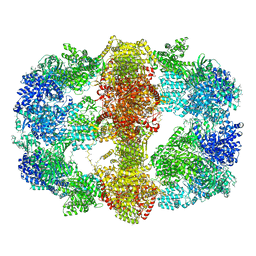 Authors: Merz, F., Boehringer, D., Schaffitzel, C., Preissler, S., Hoffmann, A., Maier, T., Rutkowska, A., Lozza, J., Ban, N., Bukau, B., Deuerling, E.
Cite: Molecular Mechanism and Structure of Trigger Factor Bound to the Translating Ribosome. 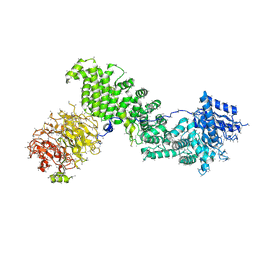 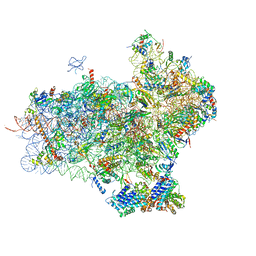 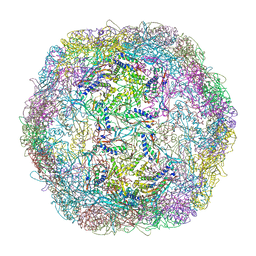 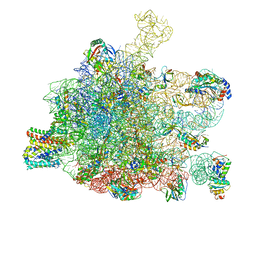 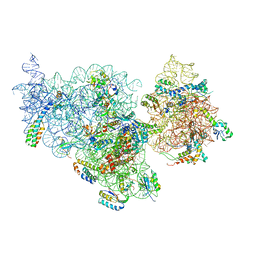 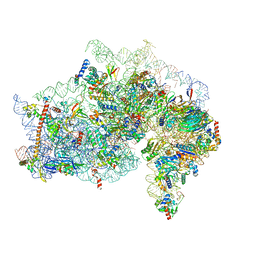 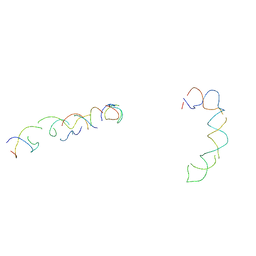 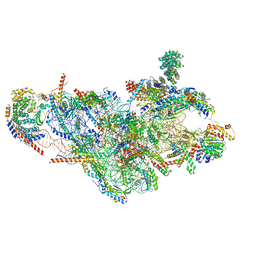 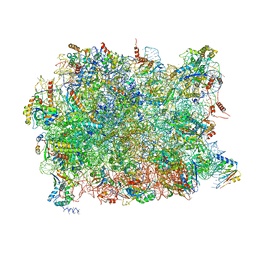 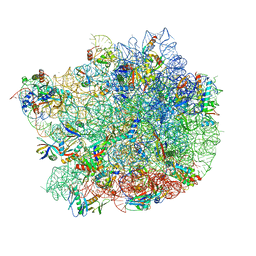 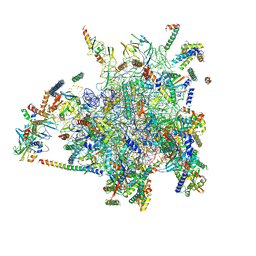 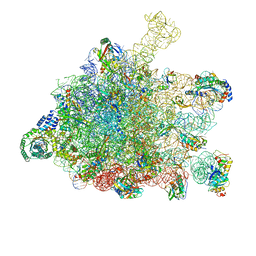 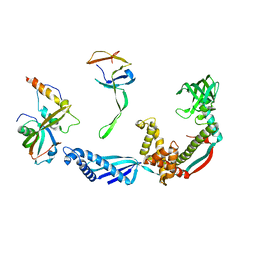 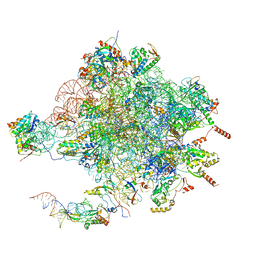 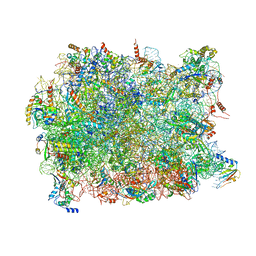 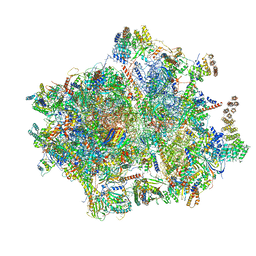 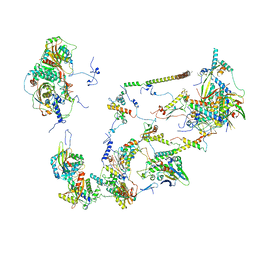 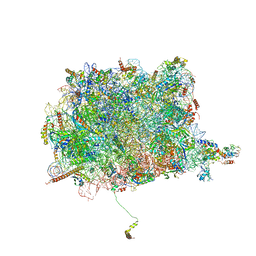 Authors: Estrozi, L.F., Boehringer, D., Shan, S.-o., Ban, N., Schaffitzel, C.
Cite: Cryo-Em Structure of the E. Coli Translating Ribosome in Complex with Srp and its Receptor. 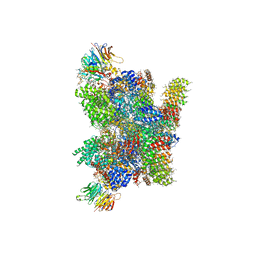 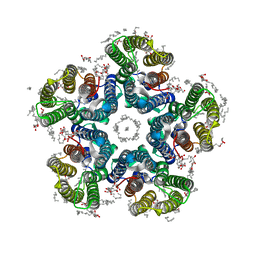 Authors: Aylett, C.H.S., Boehringer, D., Erzberger, J.P., Schaefer, T., Ban, N.
CRYSTAL STRUCTURE OF FATTY ACID SYNTHASE FROM THERMOMYCES LANUGINOSUS AT 3.1 ANGSTROM RESOLUTION. 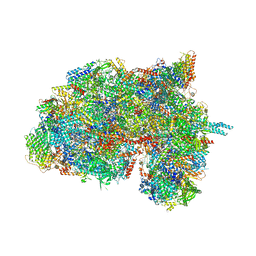 Authors: JENNI, S., LEIBUNDGUT, M., BOEHRINGER, D., FRICK, C., MIKOLASEK, B., BAN, N.
CRYSTAL STRUCTURE OF FATTY ACID SYNTHASE COMPLEXED WITH NADP+ FROM THERMOMYCES LANUGINOSUS AT 3.1 ANGSTROM RESOLUTION. 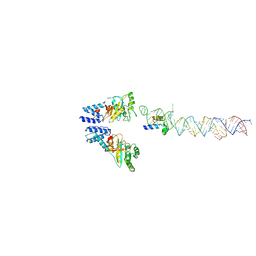 Authors: Quade, N., Leiundgut, M., Boehringer, D., Heuvel, J.v.d., Ban, N.
Authors: Imseng, S., Sauer, E., Aylett, C.H.S., Boehringer, D., Hall, M.N., Ban, N., Maier, T.
Cite: Architecture of human mTOR complex 1. 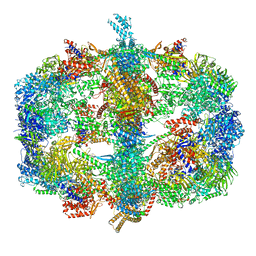 Authors: Aylett, C.H.S., Sauer, E., Imseng, S., Boehringer, D., Hall, M.N., Ban, N., Maier, T.
Authors: Jomaa, A., Boehringer, D., Leibundgut, M., Ban, N.
Cite: Structures of the E. coli translating ribosome with SRP and its receptor and with the translocon.